DUBAI (Reuters) – Abu Dhabi’s crown prince said on Tuesday he had approved 50 billion dirham ($13.61 billion) worth of measures to stimulate growth in the emirate, which would make it easier to do business, help tourism and create jobs. 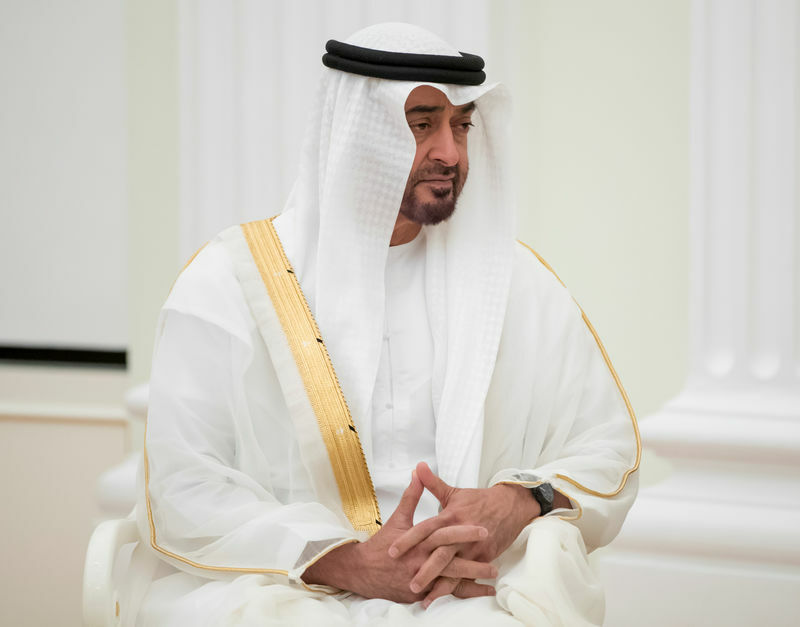 Mohamed Bin Zayed tweeted that the new initiative will also speed up contract payments to the private sector and exempt new licenses from the requirement of having a physical presence in the emirate in the first two years. He also ordered the provision of at least 10,000 jobs for emiratis in the private and public sectors over the next five years.